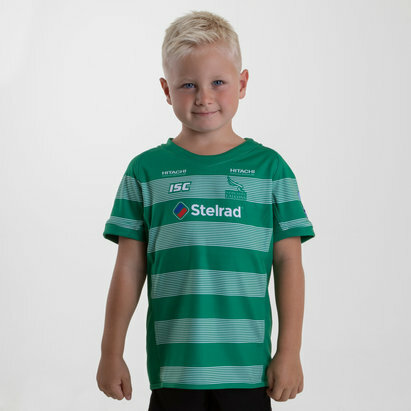 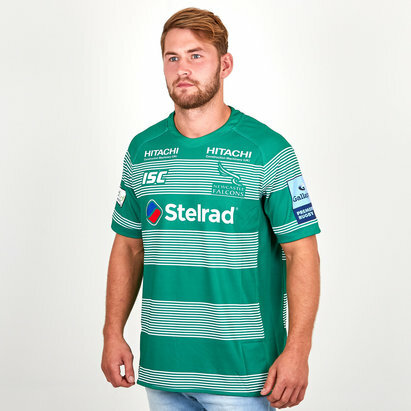 Show your support and loyalty to the Newcastle Falcons by wearing one of the official Newcastle Falcons rugby shirts from Lovell Rugby. 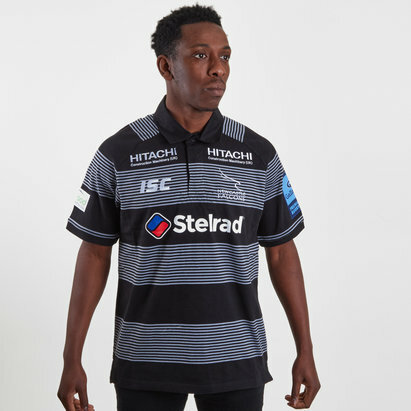 We stock a variety of official Newcastle rugby shirts including the traditional black Newcastle home shirt and the alternate shirt both made by ISC and available in a choice of sizes. 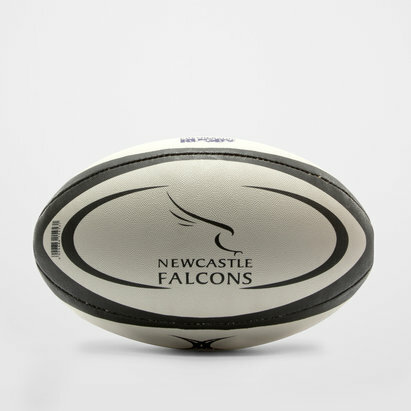 We also stock official Newcastle Falcons training gear, supporter's clothing and equipment. 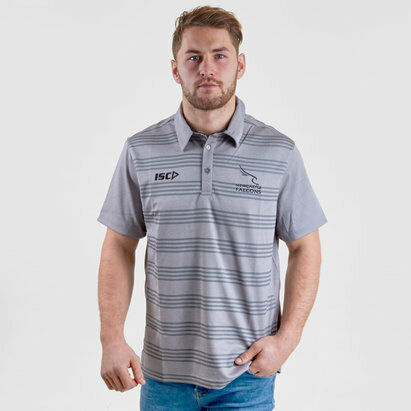 Get your Falcons shirts and clothing at Lovell Rugby today.